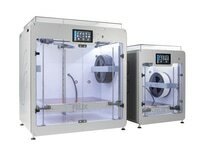 One of the benefits of modern three-dimensional printing technology is that it is quite scalable. 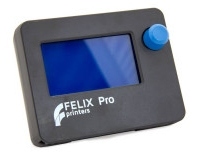 At Felix Printers, we offer a wide selection of 3D printer upgrades that can enhance and streamline any build process. This can help enhance the functionality of a current printer while allowing a cost-effective alternative to purchasing an additional standalone unit.